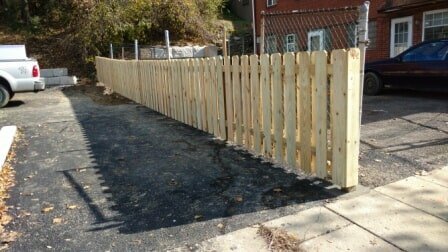 These wood fences have come a long way since the day of weathering, warping, and rotting fences. 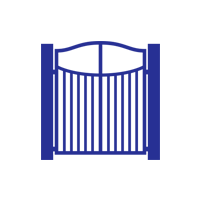 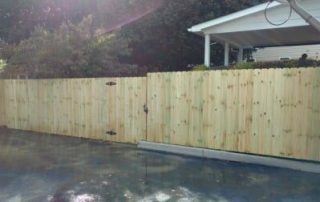 We use prime wood options to help keep your home or business safe and secure. 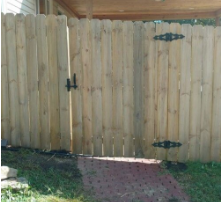 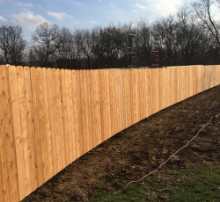 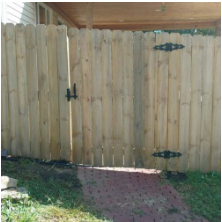 The benefits to having a wood fence are privacy, and longevity, as well as having a secure area to keep children and pets enclosed. 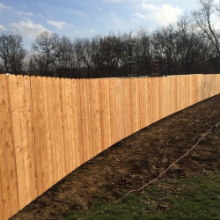 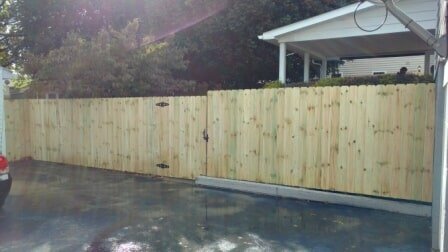 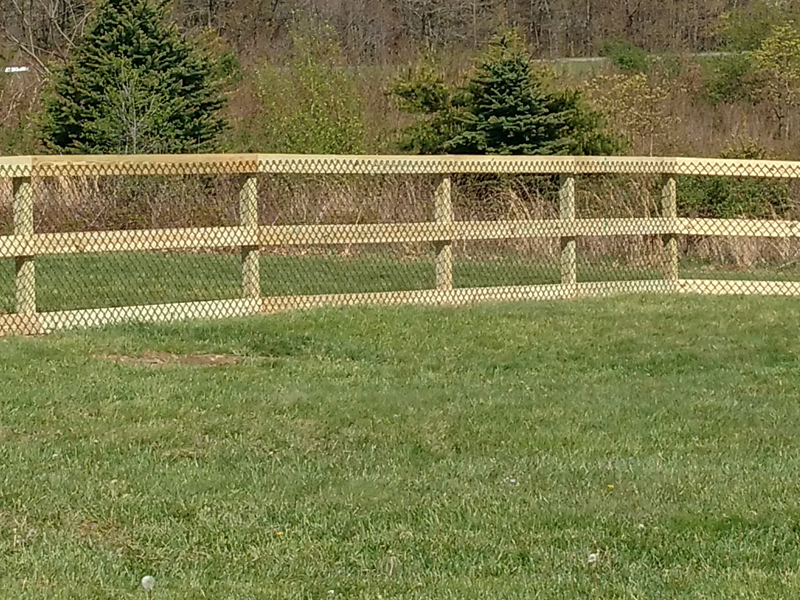 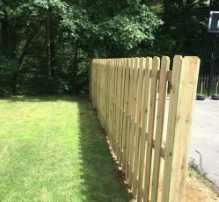 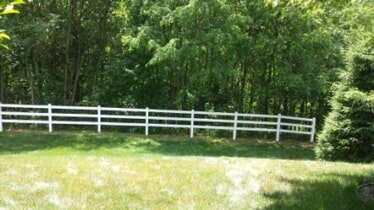 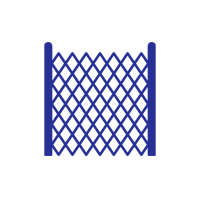 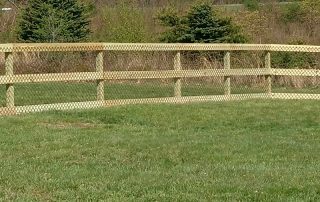 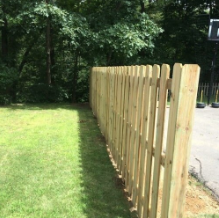 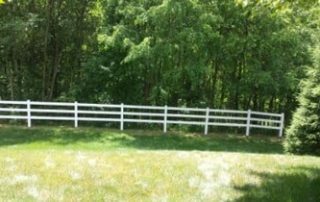 Wood fencing is the most eco-friendly option, and is simple to replace broken or damaged sections. 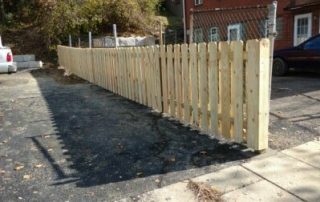 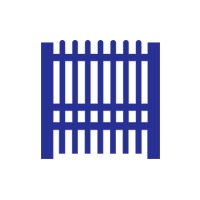 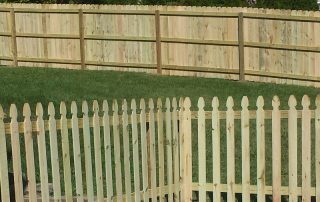 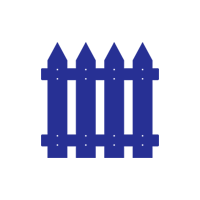 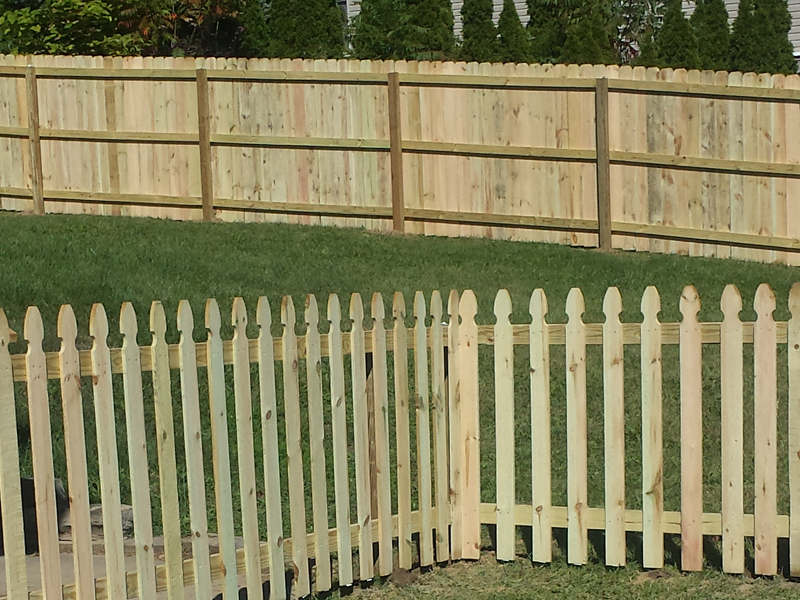 Among the most popular wood fence options, picket fences are a beautiful way to accentuate your property.